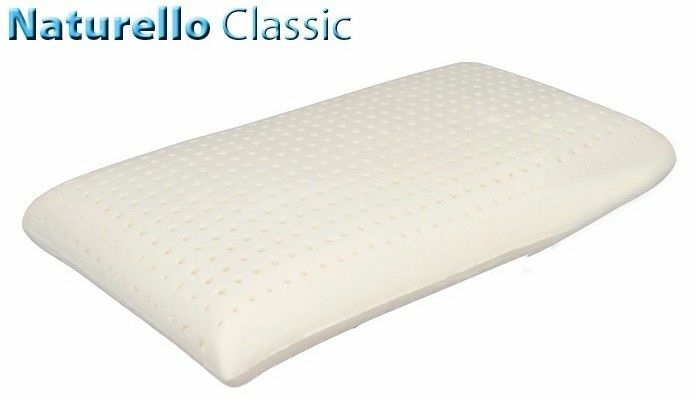 Naturello this line is dedicated to products made ​​of 100% Latex. For its production is used natural rubber latex extracted from the plant Hevea brasiliensis, or the sole of the rubber. Naturello is anatomical and orthopedic functions has, his performances are top notch, it combines functionality and durability performance. 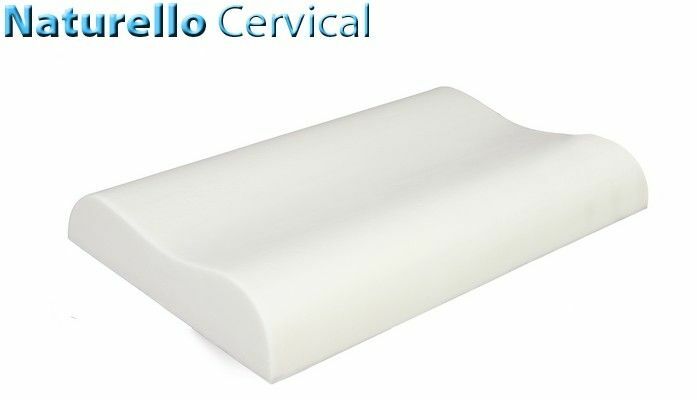 Higher side Naturello is possible to obtain a healthy rest and quality, maximizing the aeration also thanks to the dispersion of 99% of moisture accumulated during sleep. She is an orthopedic, offering a healthy rest and quality.